Coming up to the end of the month now so it's a monthly favourites post of course! I only have two products that I can actually say are my true favourites this month. My first favourite is the MAC Mineralise Skinfinish in the shade Give Me Sun. I picked this up whilst I was in London a few weeks ago after seeing youtuber Desi Perkins use it. 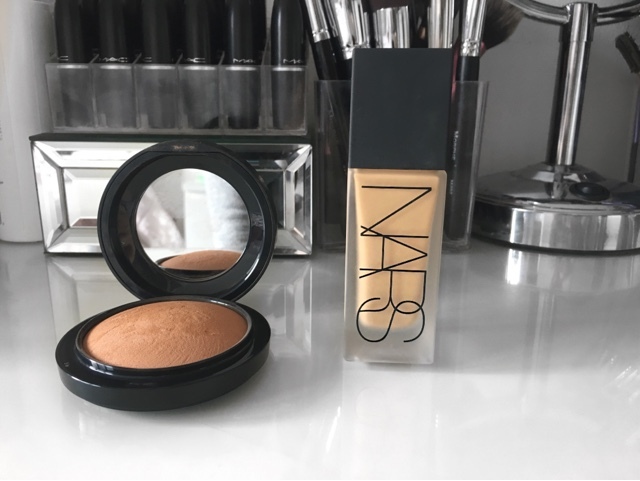 I was using the NARS bronzer in the shade Laguna before this but as we're coming up to summer I wanted a warmer bronzer than what I was using, I really wanted to look like a bronzed goddess like I'd been to the Maldives for a fortnight. 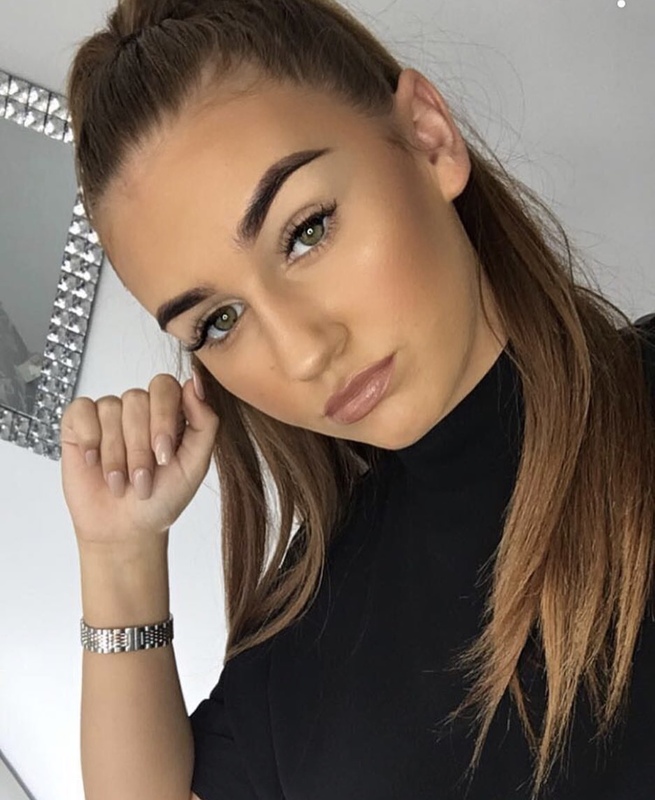 The product itself looks extremely daunting and very orange in its packaging but because I have a medium skintone it doesn't look orange on my skin, it looks super bronzey and really gives that summer glow! This is the bronzer I've been reaching for every single day and the product itself is beautiful, I know this is going to be my summer bronzer this year. That's my miniature April favourites this month! What are yours? Let me know in the comments! See you soon!